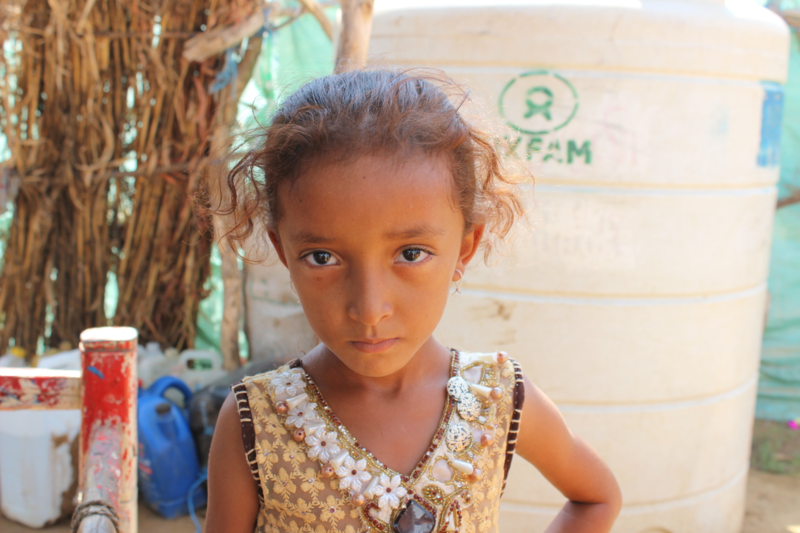 After four years of conflict in Yemen, thousands of innocent people have been killed and 14 million people - half the country’s population - face famine. Men, women and children are starving to death as warring parties are intentionally blocking much-needed food and aid from entering the country. Please take action and ask our government to use their influence to demand that the international community acts now to end the blockade and stop the starvation of the people of Yemen. What Would You Pack to Survive? Across the world, 20 people are forced to flee their homes every minute – with no survival pack. Fleeing conflict, disaster and poverty, these men, women and children leave everything behind in search of safety, often to be refused sanctuary elsewhere. We are working hard to ensure that governments worldwide uphold their responsibility to provide safety, protection and real solutions for people on the move. But we need your help. 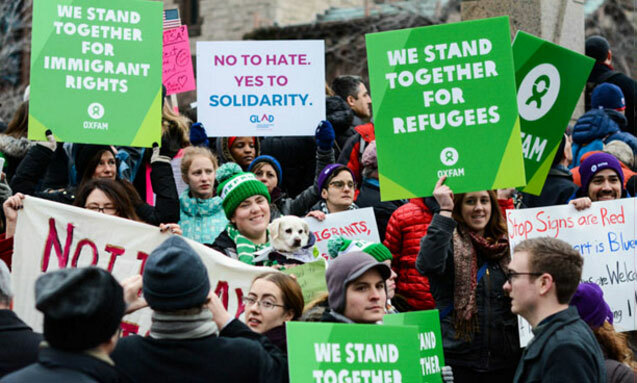 Lend your voice to the Right to Refuge campaign and help us to call on governments and decision makers to do more to welcome and protect people struggling to survive in unimaginable humanitarian crises. 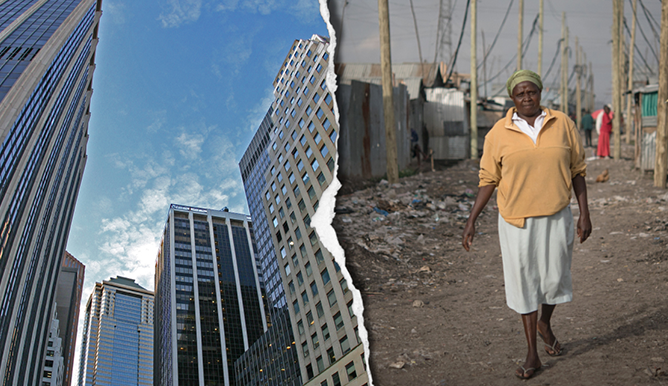 Global inequality is spiralling out of control – Last year billionaires’ wealth grew by €2.2billion/£1.9billion per day, while half the world’s population survived on just €5/£5 per day.